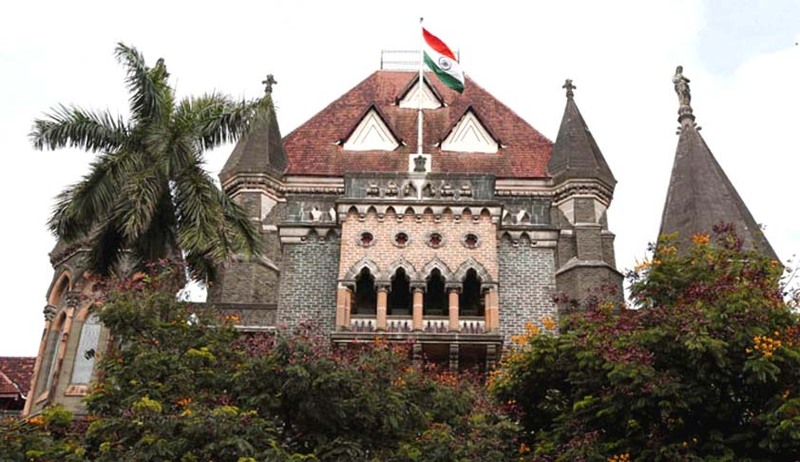 The Bombay High Court has held that if someone is not consciously in possession of a live cartridge then it does not amount to an offence under the Arms Act. The bench of Justices VM Kanade and Nutan Sardessai were hearing a writ petition filed by a woman against whom an FIR was registered after a bullet was found in her bag at the Mumbai International Airport in 2013 when she was travelling from Mumbai to New York. Court has now quashed the FIR against her in this case. Petitioner’s advocate Mallika Ingale informed the bench that her client’s husband had participated in a shooting event in the United States back in 2009, the bullet “may have been left in the bag mistakenly” she said. Once the bullet was found, the petitioner was arrested and released on bail later. FIR was filed by the security personnel who were scanning bags at the airport. Observing that there were no records against the petitioner or her husband in India or the US the bench also cited the apex court’s order in the case regarding Sanjay Dutt’s conviction for his role in the 1993 Mumbai bomb blasts. In context of the illegal possession of arms by the actor, Supreme Court had examined the word possession and said that it should be “conscious possession” and not merely custody. The bench observed that while the Arms Act prohibits possession or control of any arms without holding a licence, there should be an “element of consciousness” when possession is being examined in this particular context. “We are satisfied that the petitioner was not aware of the bullet in her bag and the police did not take care to call the petitioner’s husband to confirm her story. They would have found the correctness of the matter had they tried to find out.